Mike's Aircraft Service specializes in Aircraft Inspections- Annual, Hourly and Conditional and Aircraft Maintenance and Repairs- Airframe, Engines, Landing gear. Service all general aviation aircraft in the Jack, Palo Pinto, Parker and Wise, Texas counties. 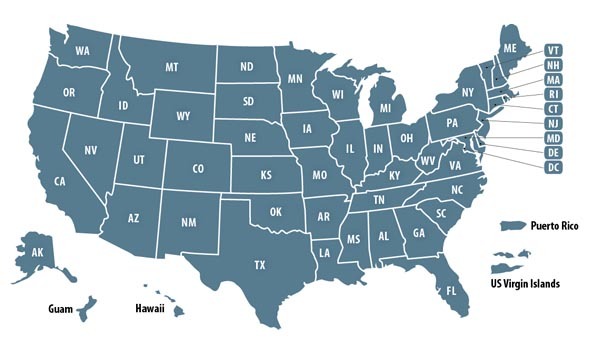 FAA Certifications- Inspection Authorization and Airframe and Powerplant. 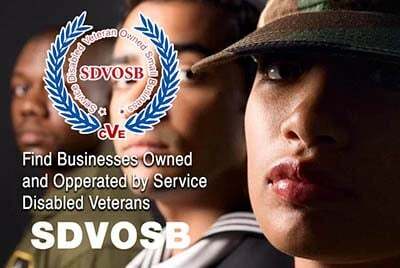 Please mention you proudly found Mike's Aircraft Service on Veteran Owned Business (VOB)! 24 years of Aviation Maintenance Experience with the Texas Air National Guard and US Air Force. 1987- 2011 C-130 Crew Chief.